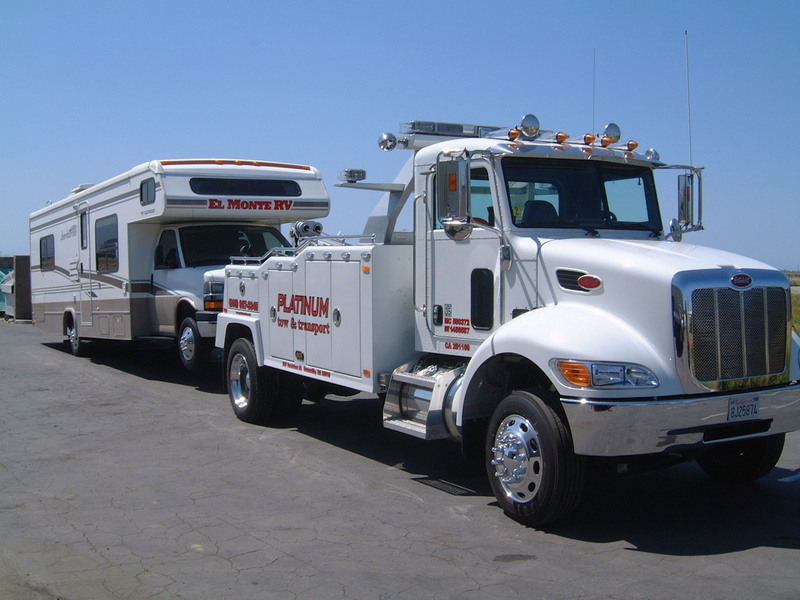 We offer our customers a wide range of towing services across Ventura County and surrounding areas. We continuously strive for flexibility in servicing our customer’s needs in an expedient and cost efficient manner. 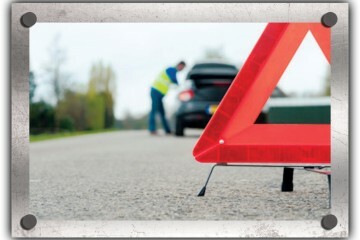 Our 24 Hour Emergency Roadside Assistance includes: auto winching, jump starting batteries, tire changes, flat tire repairs, gas refueling, lockout solutions, and more. 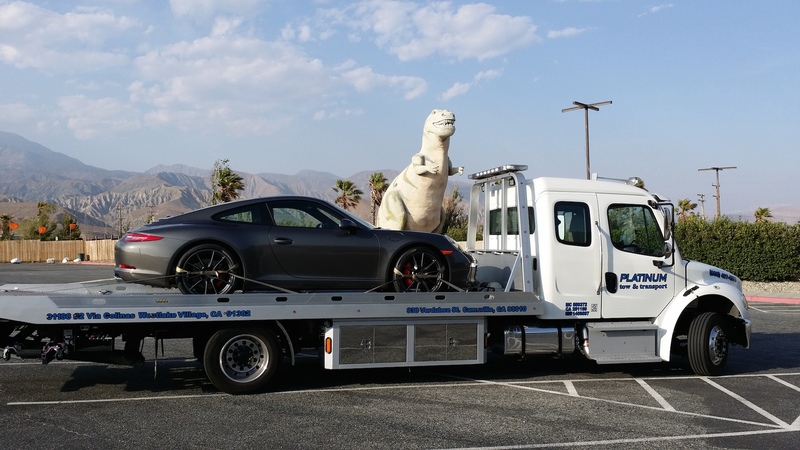 Our professionally trained and experienced vehicle handlers and drivers are knowledgeable in towing all makes and models of exotic vehicles with the care and precision. 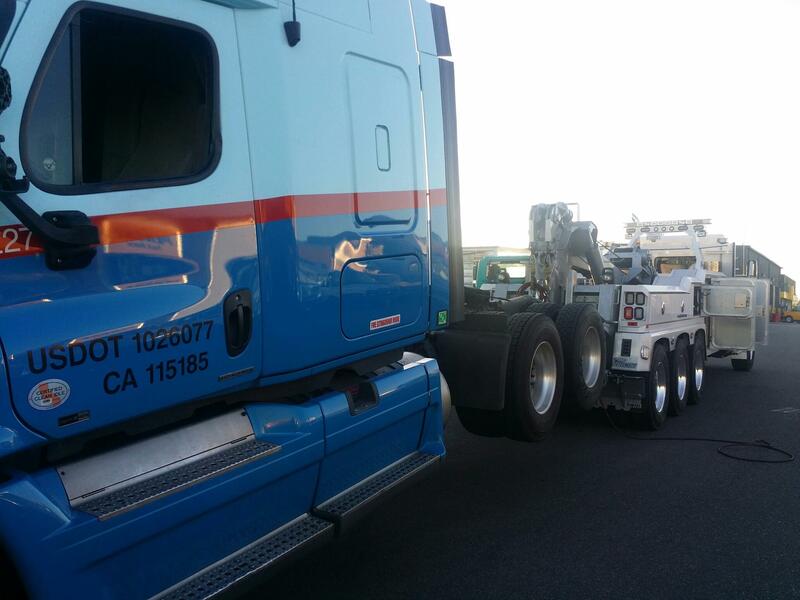 Looking for a Professional and Trusted Tow & Transport Provider? 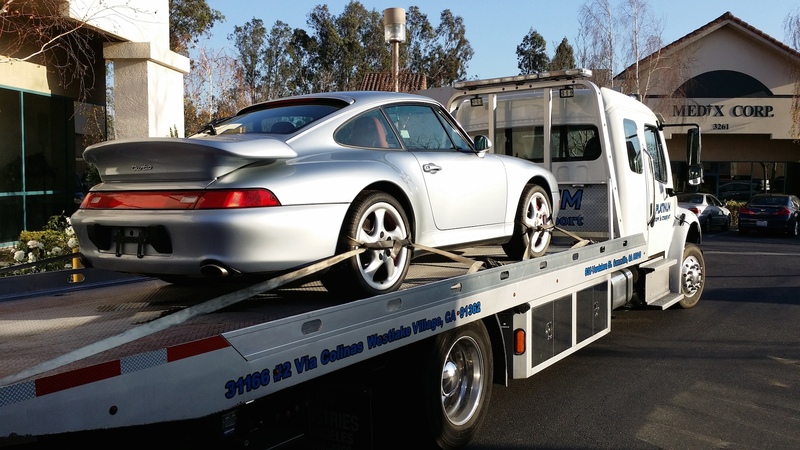 We provide 24 Hour Emergency Roadside Assistance in Ventura County and surrounding areas. 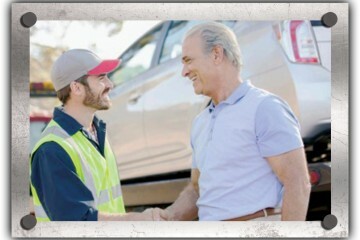 Our roadside assistance drivers are professionally trained and courteous. 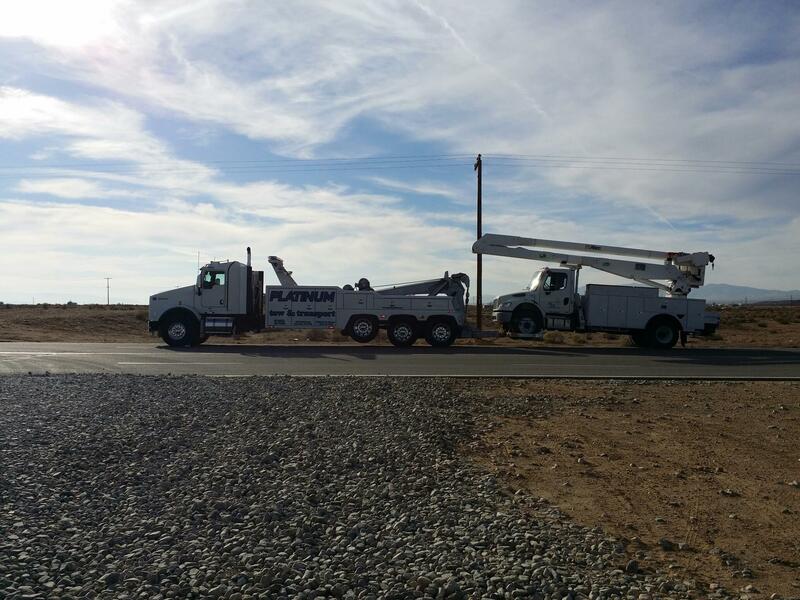 We pride ourselves on providing assistance your can rely on comfortably. We're here to help you right now or whenever you need it. 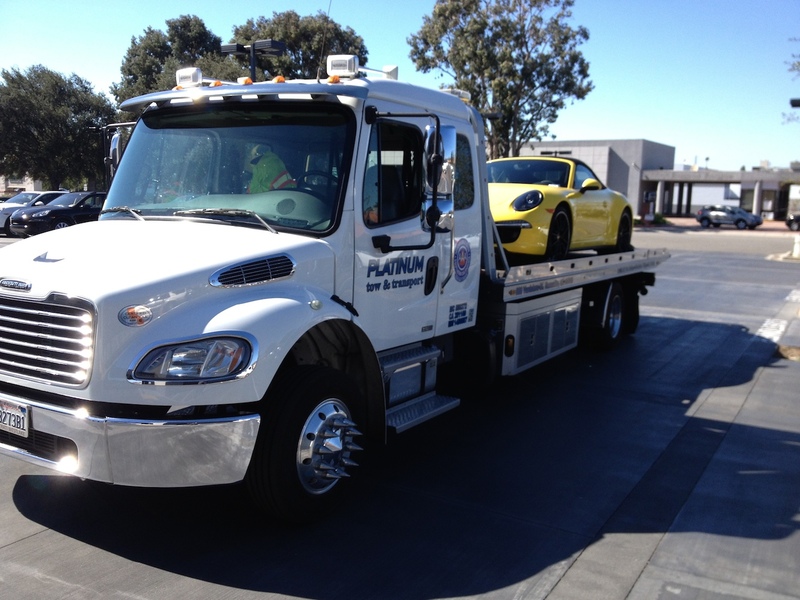 Platinum Towing provides vehicle transport for many reasons, not just roadside assistance. 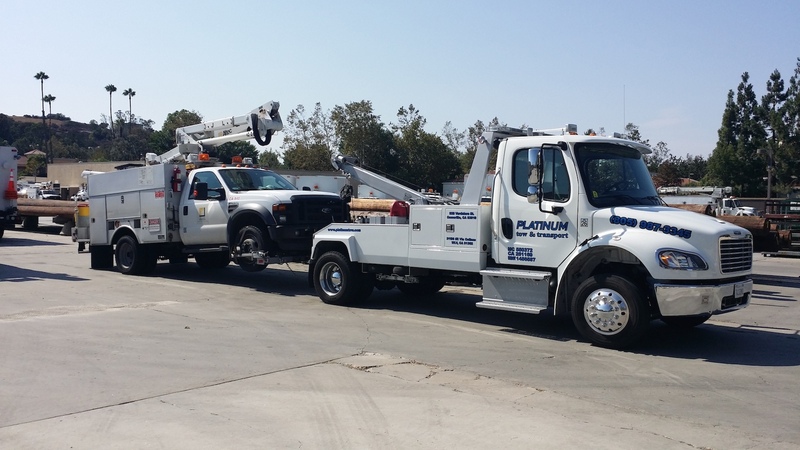 Our large fleet of towing vehicles include heavy-lift towing and recovery trucks, flat bed trucks, and, of course wheel lift trucks. 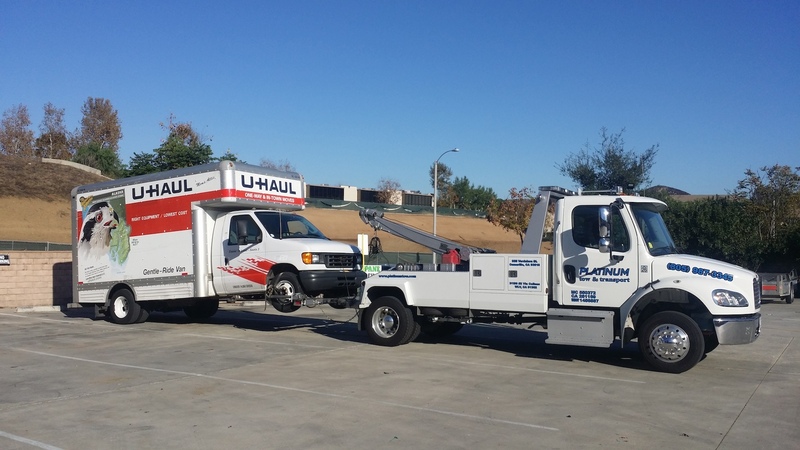 We can move your vehicle – large or small – anywhere you like, whether across town or across the country. 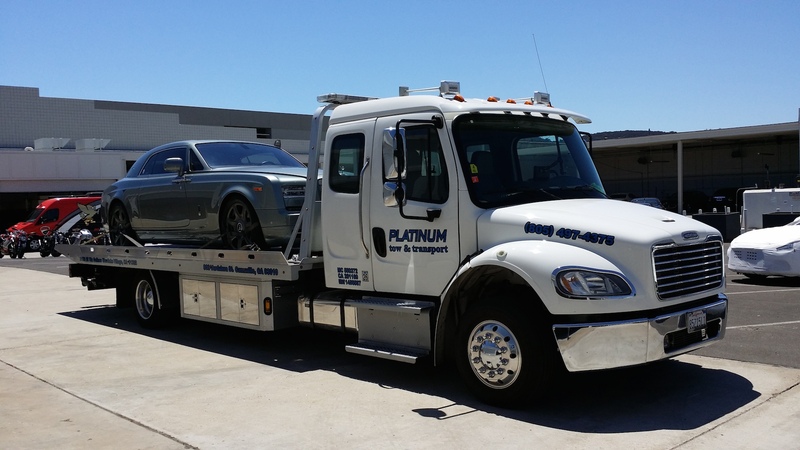 When it comes to superior service, expert knowledge, and high quality equipment Platinum Towing is second to none. 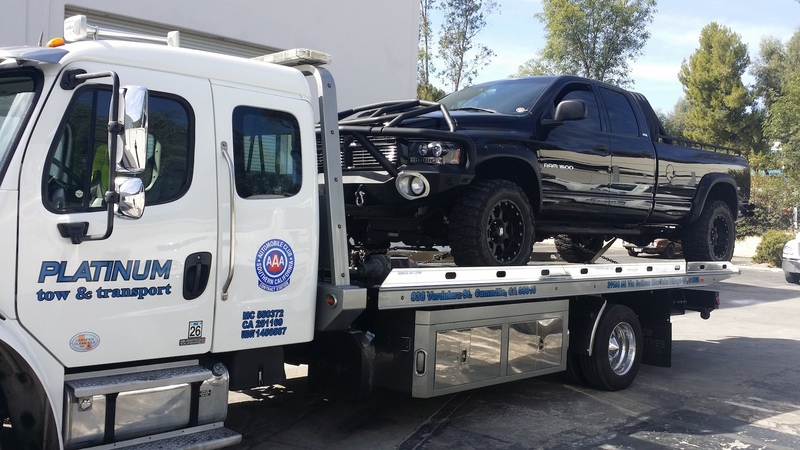 We focus our efforts on providing the best vehicle towing service available. We are motivated by our core values which include Integrity & Professionalism. 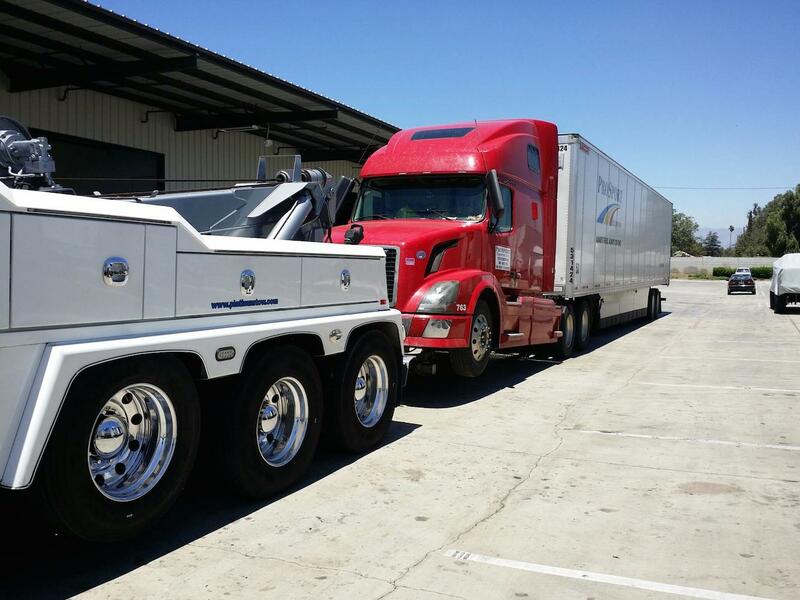 For us, honesty & dependability are principles we believe in. Our staff and drivers truly love and dedicate themselves into what we are doing, and we infuse that passion into every job we take on. Making sure our customers always come first is top priority! We commit ourselves to complete all services within the timeline set with our customers. We use the best of technology and tools to ensure that all jobs are done quickly but also giving attention to details and ensuring everything is done correctly. 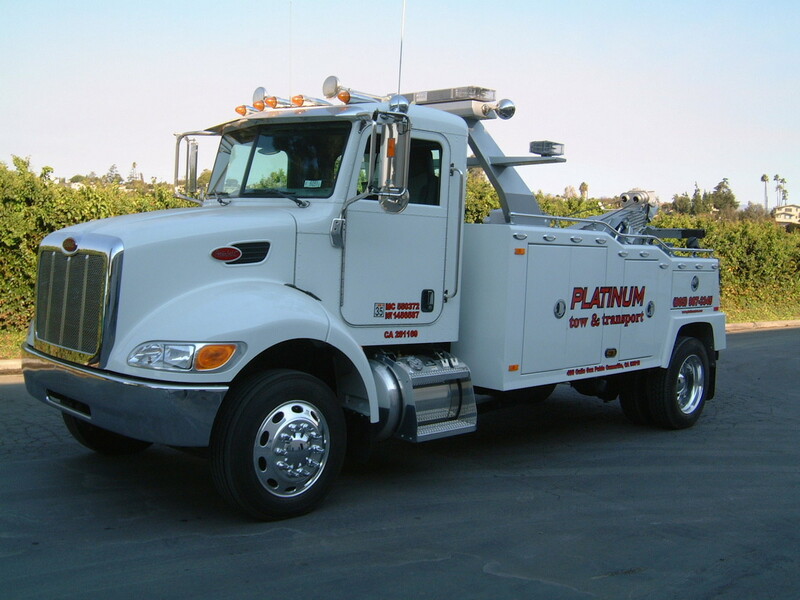 Welcome to Platinum Towing and Transport for all your towing services. We strive to maintain the highest standards while exceeding customer expectations at all levels. 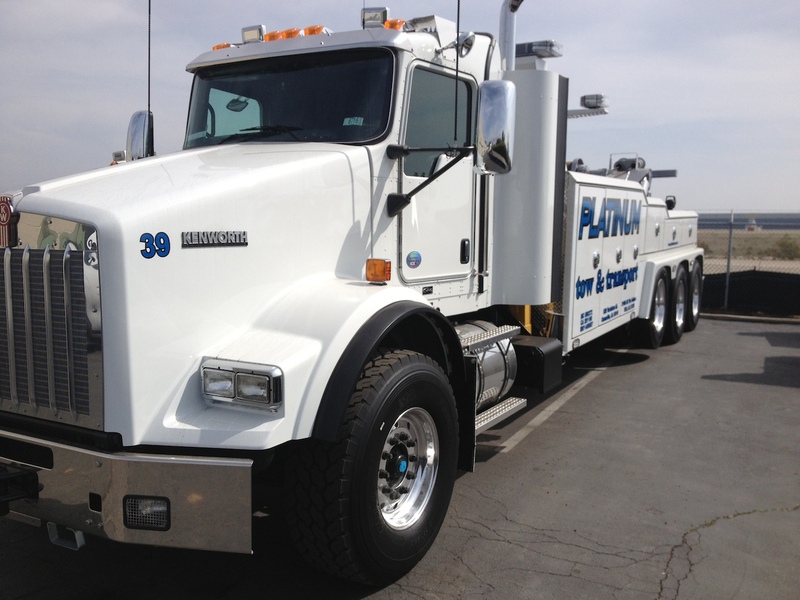 Since our inception we have put our customers first and focused on providing the best vehicle towing service available. 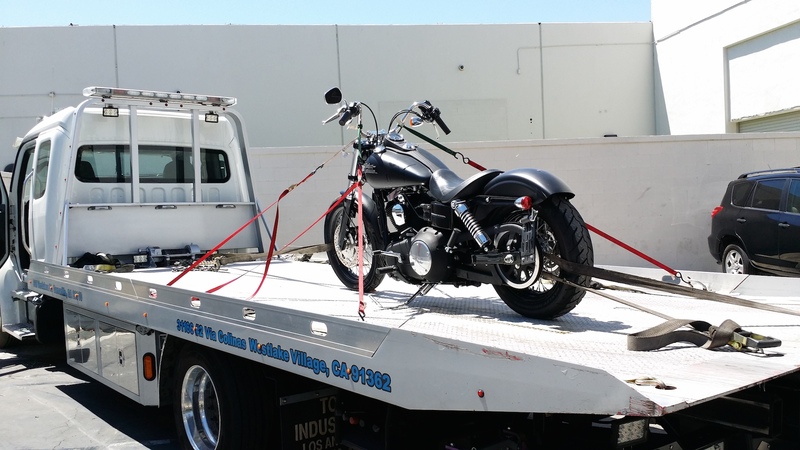 We offer a wide variety of professional towing, commercial and private vehicle transport, parking enforcement and vehicle recovery services – on road and off road. 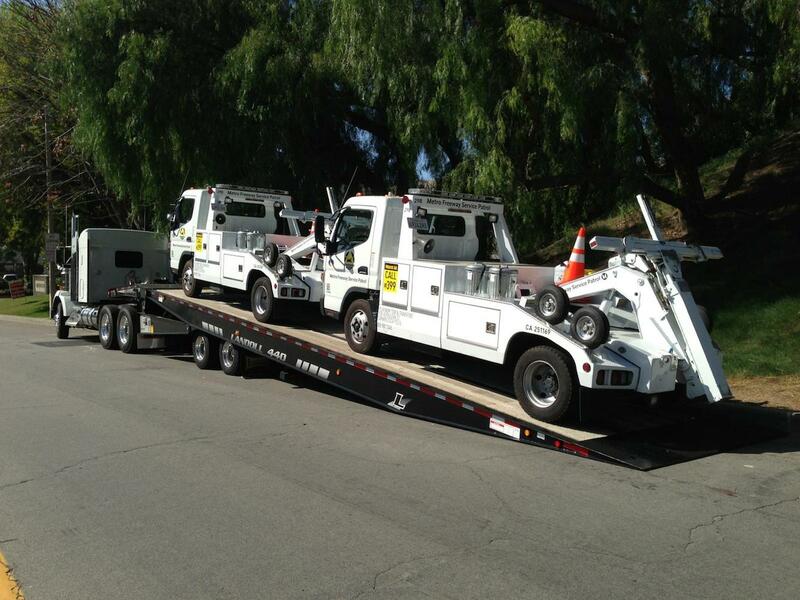 We have a large fleet of trucks for every towing and transport need. 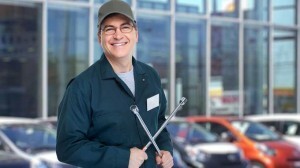 We guarantee that you will be satisfied with the service and quality of work you receive from us. 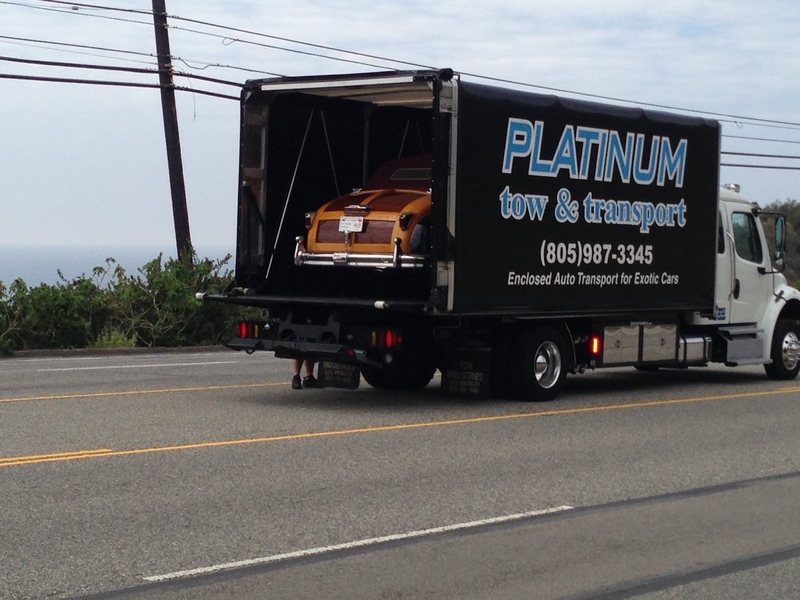 Platinum Towing was there when my car wouldn't start. The driver was at my location in no time. 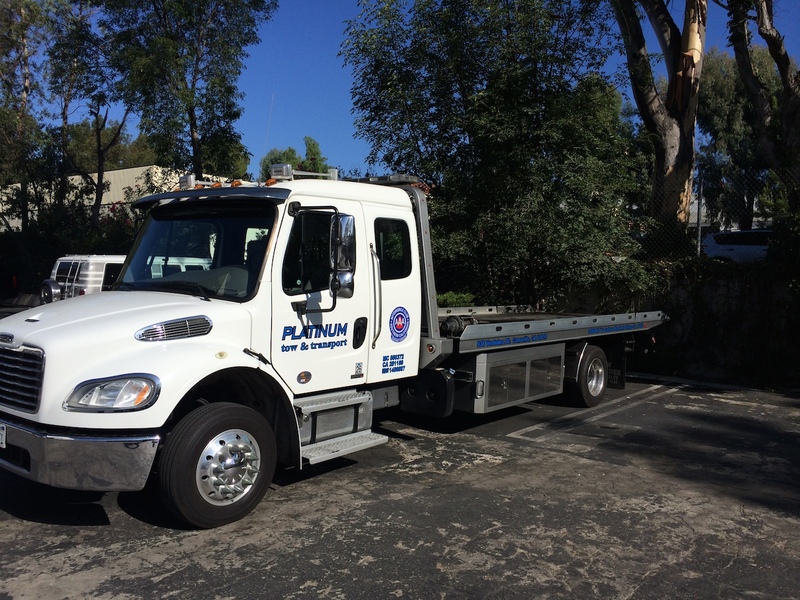 Platinum Towing is my number one recommendation for roadside assistance! 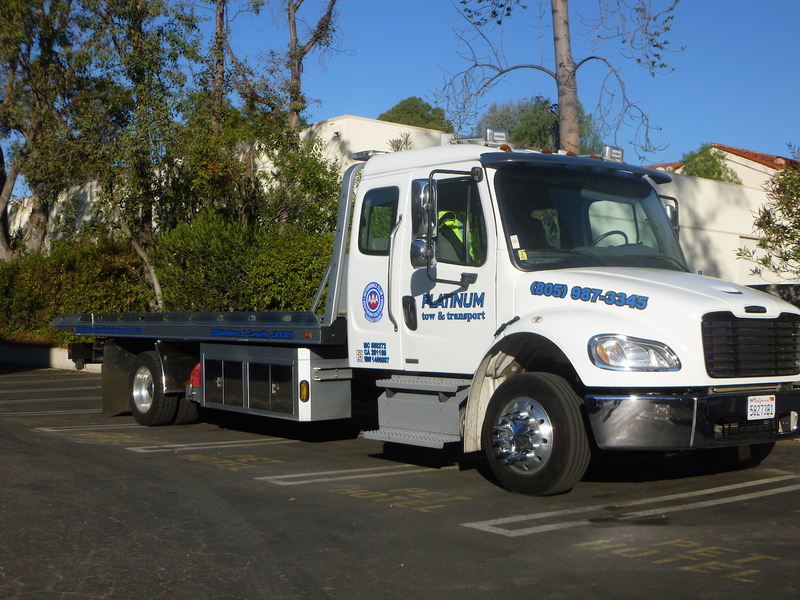 If you're looking for drivers that are professionally trained and courteous, look no further. 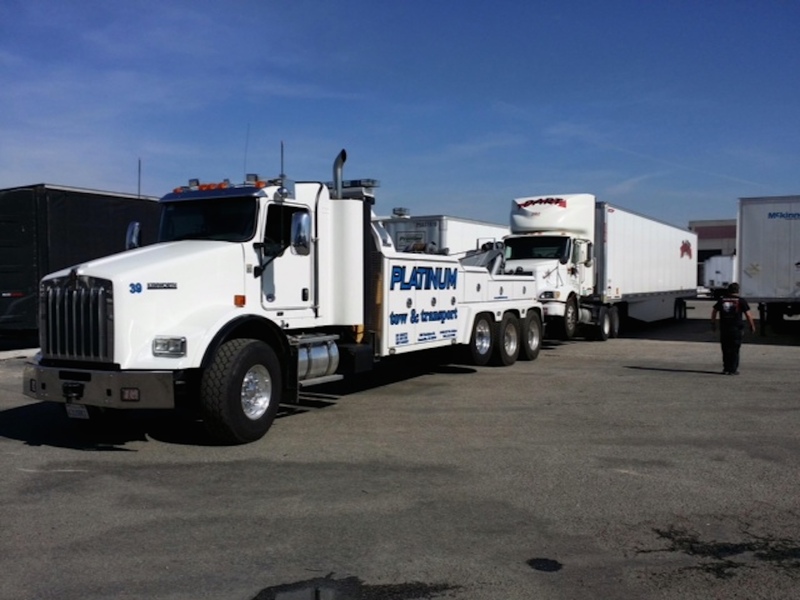 Platinum Towing can handle all your towing and transport needs. 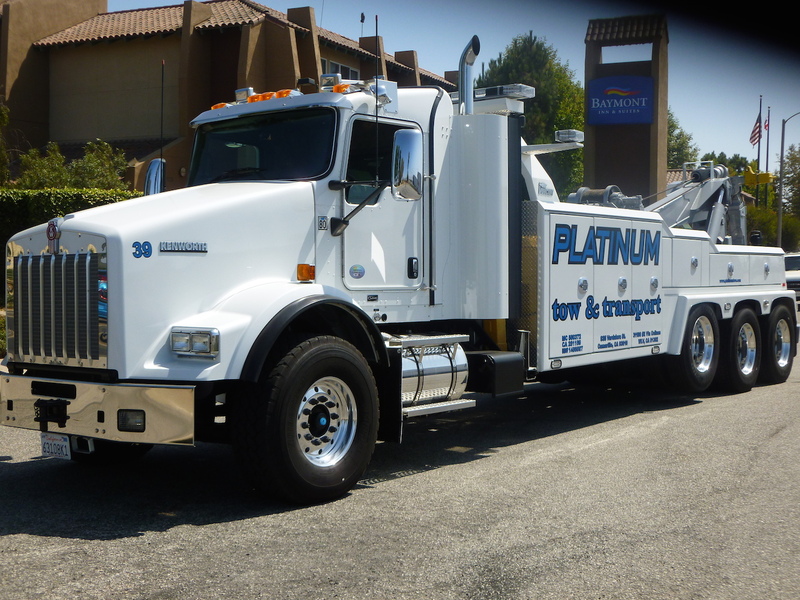 Platinum Towing is are go to transport provider and couldn't be happier. They provide excellent customer service and I can absolutely rely on them for vehicle fleets across country. I was referred to Platinum Towing by a friend and it was the best recommendation ever. 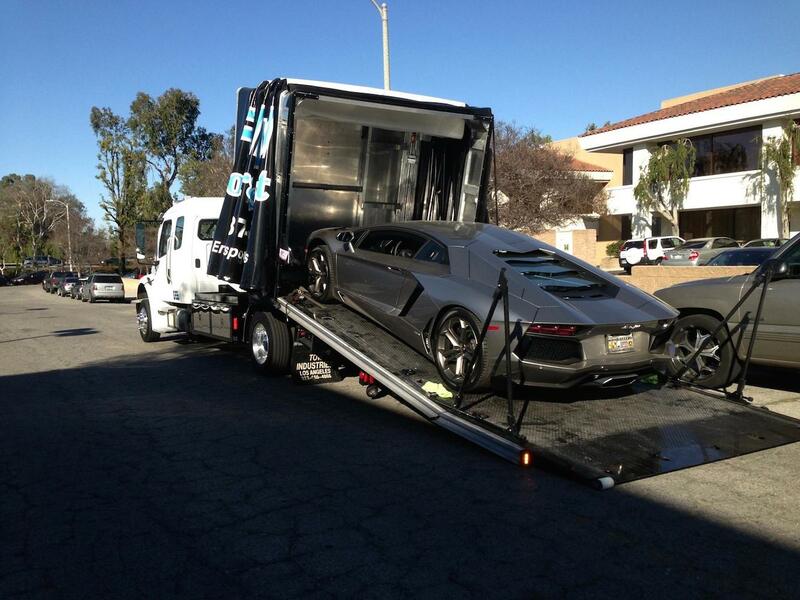 I needed a performance vehicle transported and they handled the transport like true professionals. 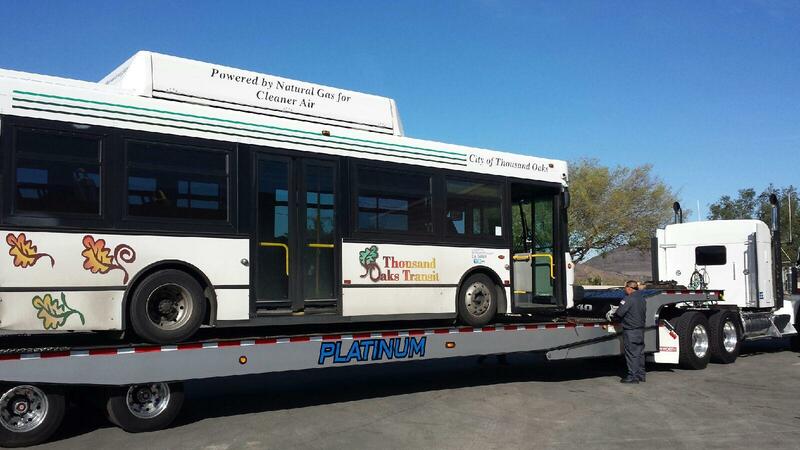 The option for an enclosed vehicle transport was reassuring. 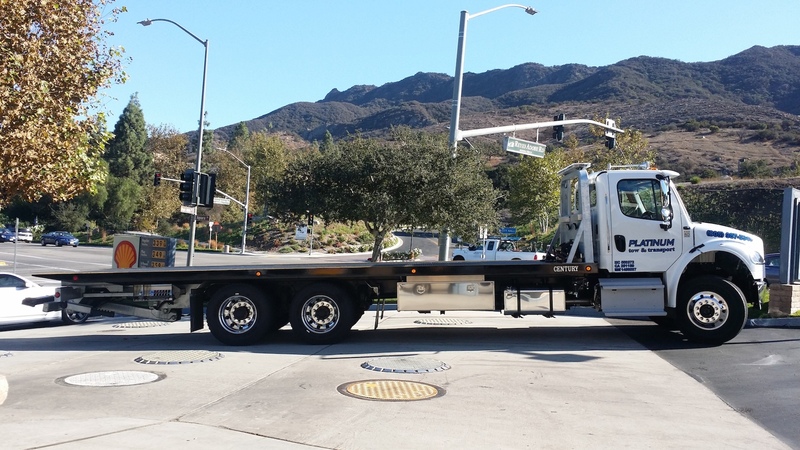 Our promise as a premier towing and transport provider is to build community value into every job while delivering professional expertise, exceptional customers service and quality towing services.